Don’t waste juice pulp- bake it! Ever wonder what to do with all of the juice pulp? You definitely shouldn’t toss it. Save it and transform it into a delicious bite! 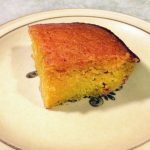 This healthy breakfast cake is full of fiber and missed nutrients leftover from your juiced produce. Too many times I sent pounds and pounds of pulp to my compost pile. It always bothered me because it seemed like such a waste of goodness. 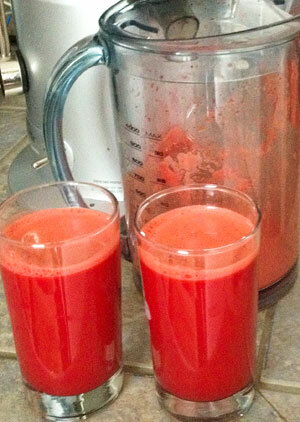 I just had to create a juice pulp recipe to get those missed bits back in to my body! Sometimes there is just SO much pulp and hardly any juice…. it can definitely be repurposed. I got the idea from this recipe for sweet potato bars from Sweet Pea’s Kitchen. It calls for mashed sweet potatoes only but when you gather the pulp from the juicer the texture is very similar! I figured I would do less sugar since I was using some fruit too. I also chose to do gluten free coconut flour, but any type of flour can be used. 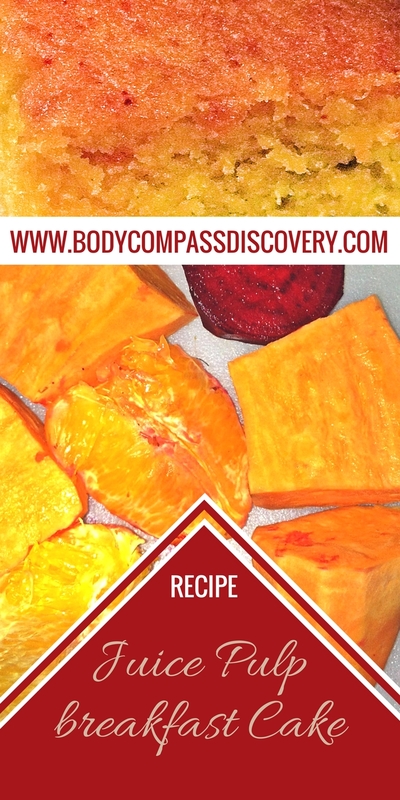 For my substitution of soft veggie I used a juice pulp of sweet potatoes, beets and oranges. I think another variety would work just fine too, such as one including apples or carrots. On a side note, this is one of my favorite juices so blend away! It’s great beauty juice for the skin! Gather the fresh pulp from your juicer. Mix in a bowl with vegetable oil, eggs and sugar. Add in the dry ingredients little by little. I did not overmix mine because it does depend on your juice pulp consistency how smooth it may be. Don’t worry- this will all blend together just fine as it bakes. 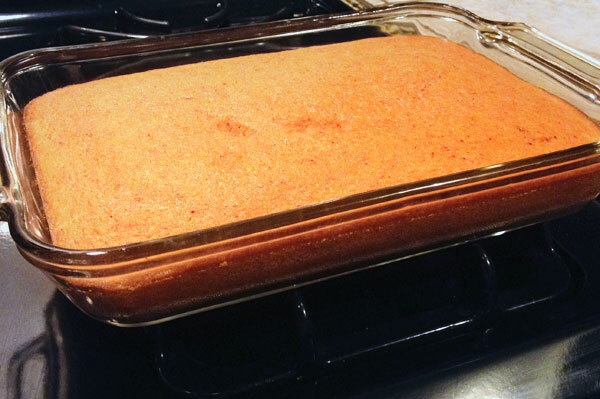 Mine was not chunky or stringy- it turned out spongy and a beautifully consistent golden-pink color. Pour the juice pulp cake batter in to greased pan. Bake at 350F for about 30 minutes. Let cool and grab a slice! 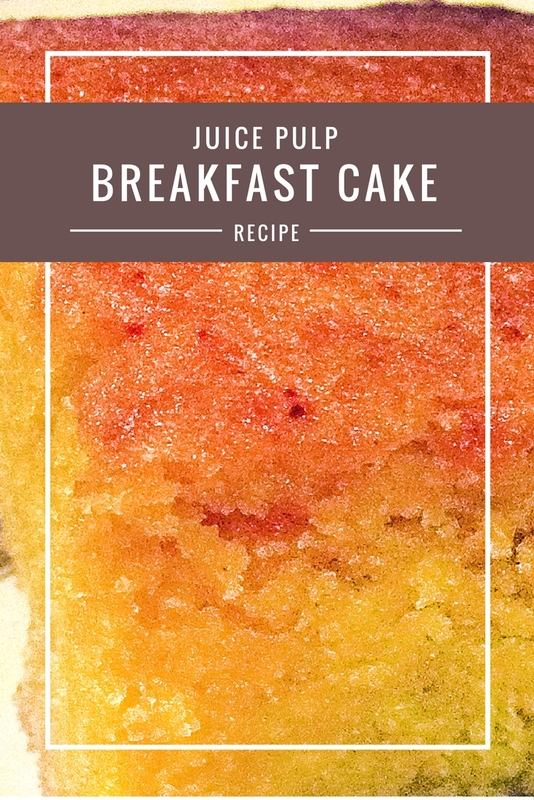 Breakfast cake made from freshly juiced pulp. Gather fresh pulp from your juicer. Mix in a bowl with vegetable oil, eggs and sugar. Add in the dry ingredients little by little. Do not worry about mixing until creamy (depends on your pulp of choice). Pour batter in to a greased pan. Bake at 350F for about 30 minutes. Let cool and then grab a slice! 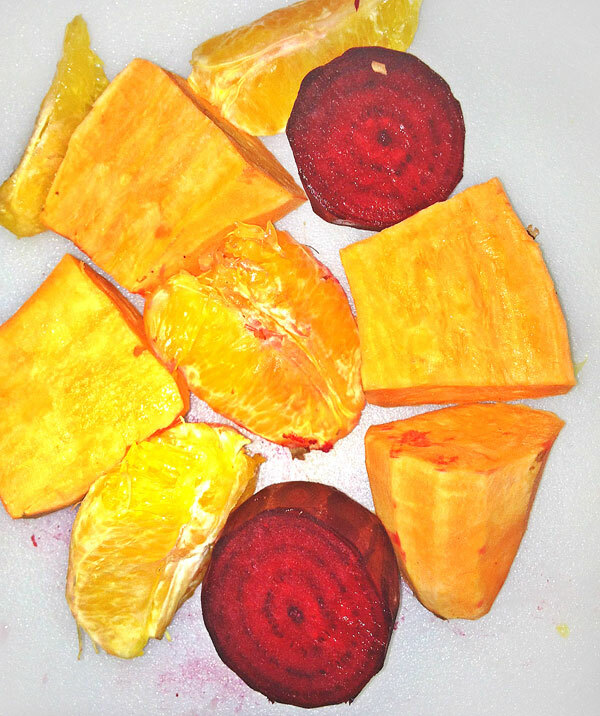 Any variety of produce for juice pulp will work, such as apples or carrots instead. 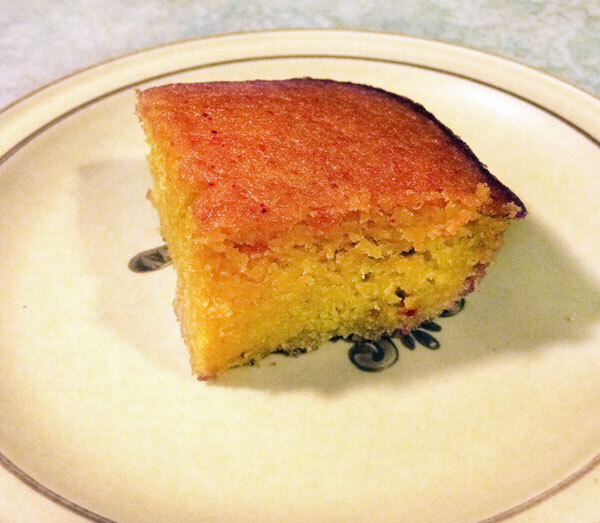 This breakfast cake was so moist and flavorful! It is seriously my favorite way to repurpose pulp from the juicer. Instead of getting rid of it just make it into something edible again! This is such a great idea, thank you! I too don’t like throwing out the pulp, I will have to try this one day!